Find More Posts by BlackBeard. Gotta love the double bubble roof. How much of a deposit did the dealer ask for? Hm, local dealer wants $2500 refundable (ok) to get on the waitlist at "sticker or slightly above" (wtf). Need to start calling around, I guess. 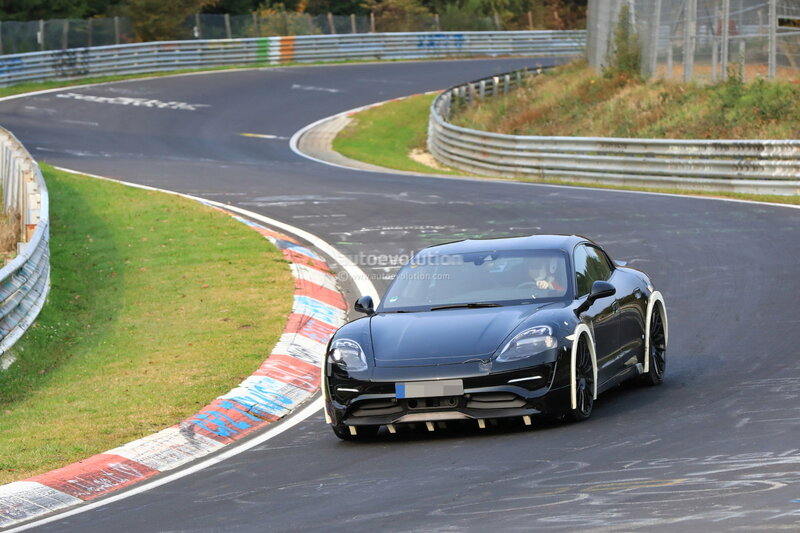 Car looks good, why did they make the panamera so fugly. 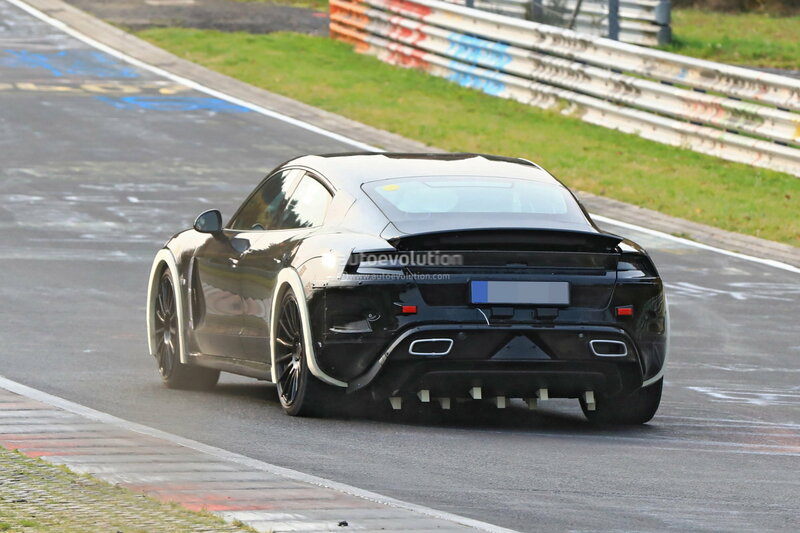 This almost looks like a 918 sedan. I signed up a year ago and was 9th! Did you expect the car to look like the concept when you placed your deposit? ft worth....close, but not the mules we've seen. I'm hoping it looks more like the concept and less like a panamera or I'm out. +1.. just over 1 year ago for me..
any idea as to what the sticker will be? ballpark. and what kind of range are people guessing?